Jenoptik produces refractive optical elements (ROEs) tailored to your individual application. We do this by working closely with you during the development process. 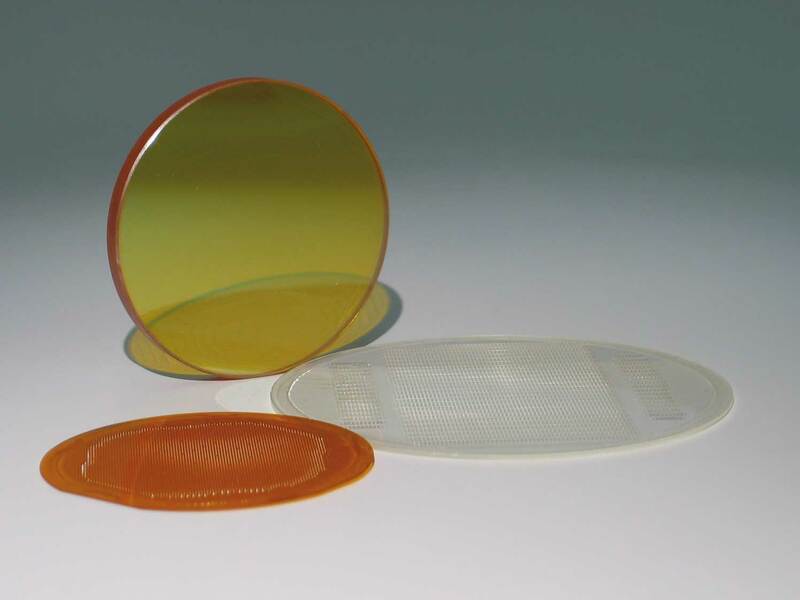 Jenoptik designs and manufactures high-precision refractive optical elements (ROEs), such as micro lens arrays and homogenizers, which can be used for diverse applications. We work to your specific requirements and, thanks to short production times and close cooperation, we can contribute to your success as early as the development phase. With our sophisticated microoptics, we can implement a multitude of functions with minimal light loss. 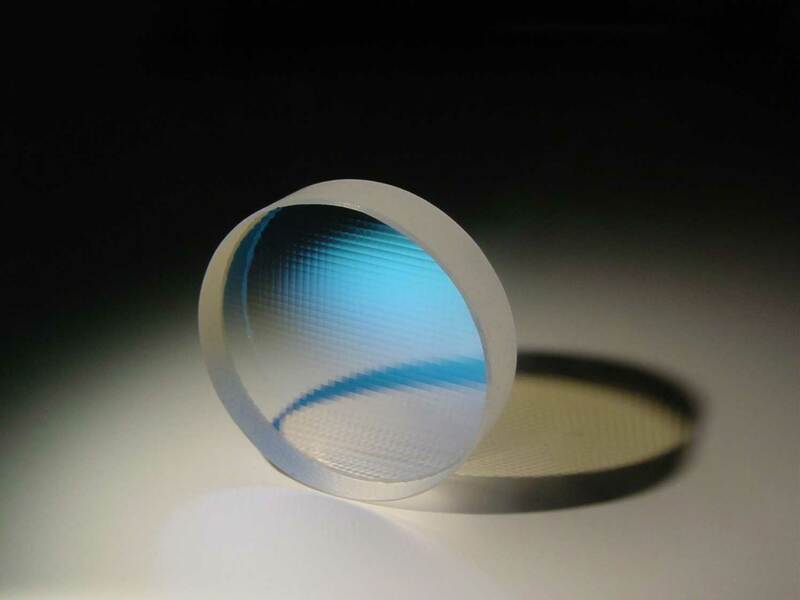 In addition to quartz and plastics, we also use materials such as Si, CaF2, Al2O3, ZnSe, and ZnS for the manufacture of refractive optical elements. We are thus able to cover a wide wavelength range from DUV to IR and provide solutions for an equally wide range of applications. 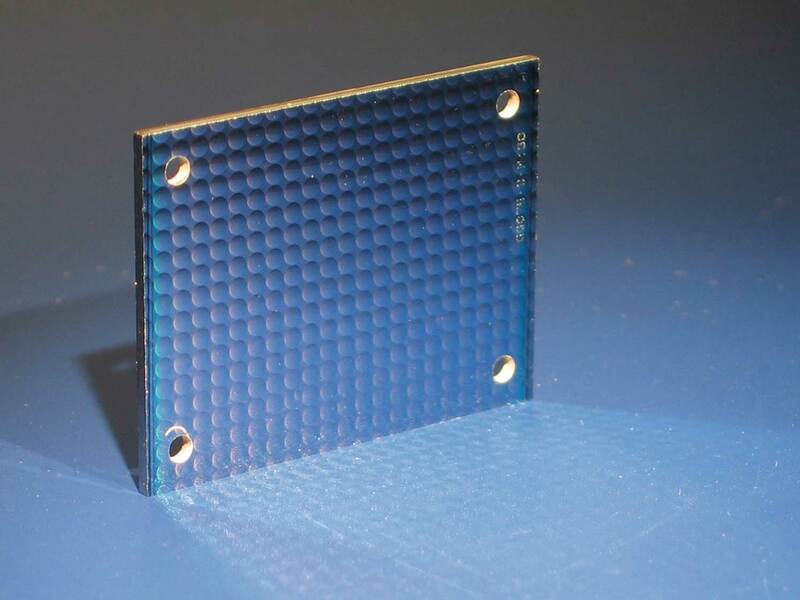 Micro lens arrays are primarily used for applications requiring a high degree of alignment accuracy in a small space. 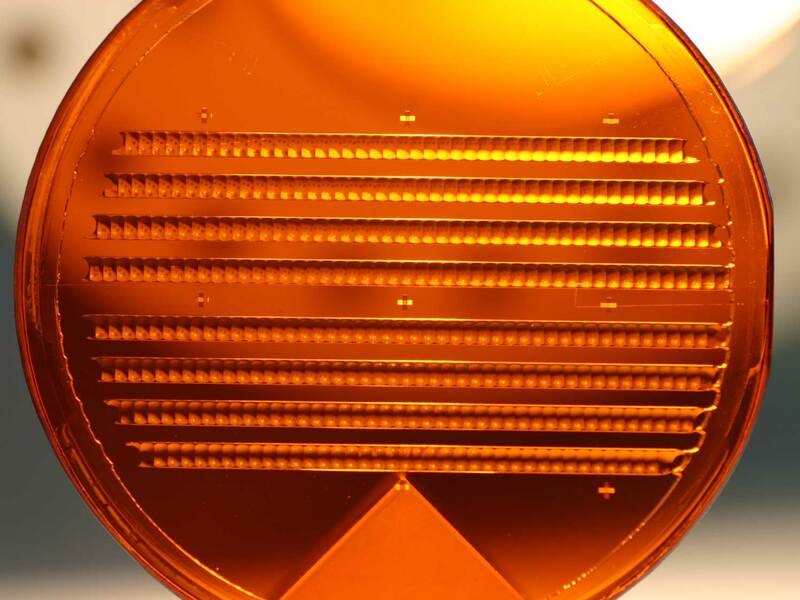 Jenoptik designs and manufactures micro lens arrays using grayscale technology. 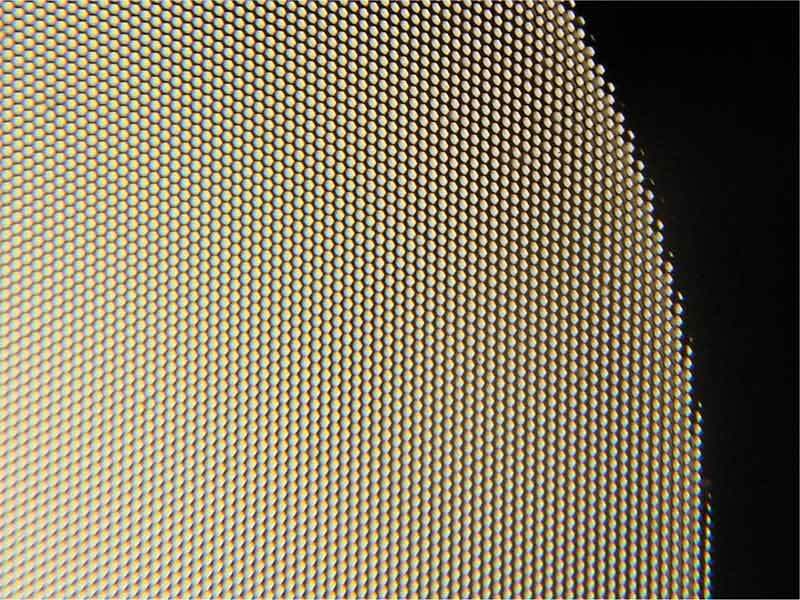 This allows us to achieve greater uniformity and higher fill factors than would otherwise be possible with other technologized, such as reflow technology. The aperture of the single lenses can be rectangular, square, hexagonal, round or elliptical, while the very flexible lens profiles. Custom configurations are also possible for larger lens spacing. With spherical, aspherical and off-axis lenses and lens segments, we guarantee absolute positioning accuracy of less than 0.25 micrometers relative to the ideal position. The MLAs can be aligned front to back to within 1 micron, thus allowing us to create monolithic double-sided micro lens arrays. This gives rise to even greater functionality within a smaller space. A large number of laser applications require accurately controlled light distribution with uniform intensity in specific regions. This can be achieved using either diffractive or refractive homogenizers. Jenoptik makes refractive homogenizers using micro lens arrays that mix and combine an input an inhomogeneous light beam into a well-controlled and uniform intensity. Our refractive homogenizers can be used with inputs that are single mode, multimode, monochromatic or broadband in nature. This allows you to create virtually any beam shape to ensure exact and homogeneous illumination. Refractive homogenizers are ideal for laser applications that require the laser beam to maintain a controlled shape. This makes them ideal for skin treatments, laser material processing and surgical procedures involving lasers. 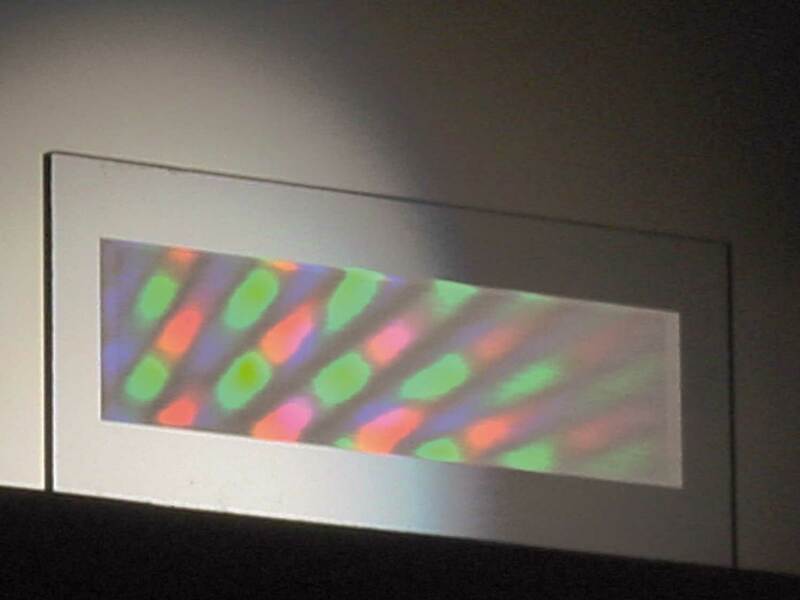 The refractive optical elements can also be used in areas such as communication, industrial image processing, for target systems as well as for marking and printing. 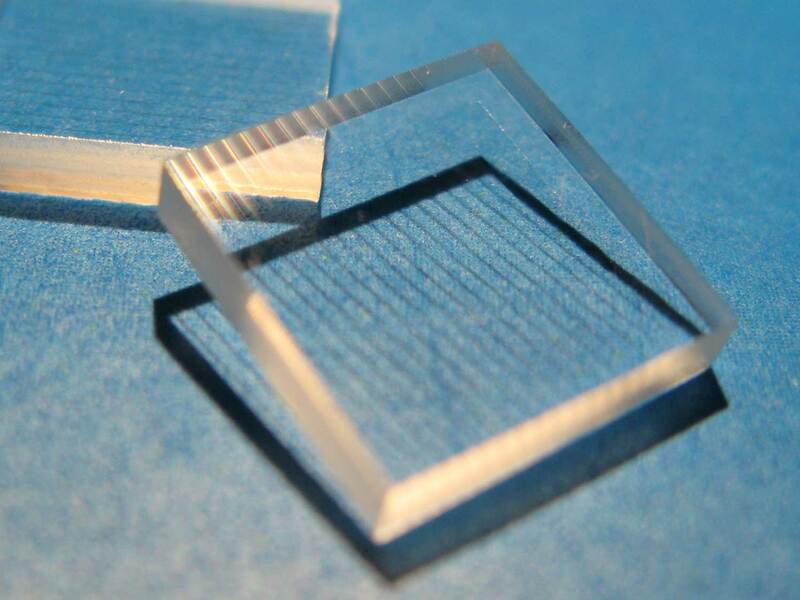 The optical elements can achieve 3 to 5% uniformity and can generate round, square or other intensity distributions. 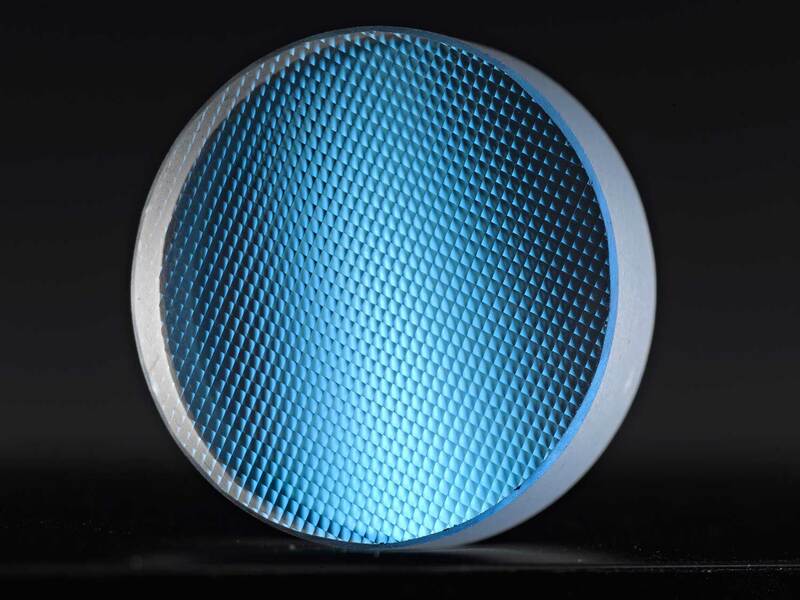 The main advantage of refractive homogenizers over diffractive diffusers is that they can be used across a wider wavelength range with very low zero order. It is thus possible to create different ROEs which, when combined, cover the entire range from DUV to LWIR.